Firstly, a warm welcome from Penarth Windsor Tennis Club. We are looking forward to welcoming players, along with their friends and family members to our club. 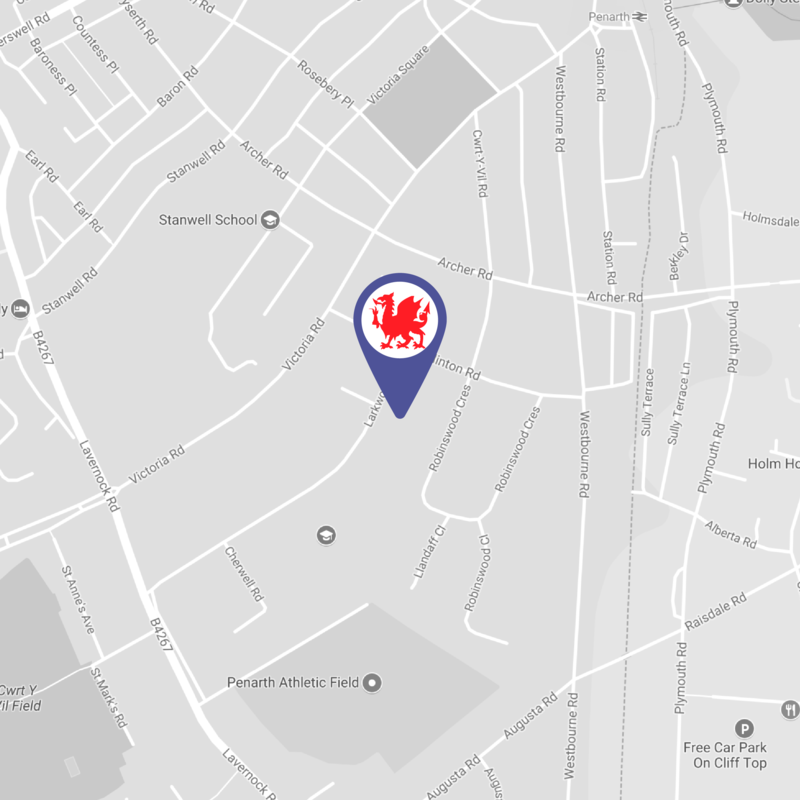 Use the links below to find out more about our Club, how to get here and what Penarth has to offer players and those new to the area. If any player taking the part in the tournament has questions regarding our club and the local facilities, please feel free to make contact with us via players@britishtourpenarth.co.uk. This includes scheduling practice sessions on the courts in advance of the tournament. For those players who are still interested in our ‘Host a Player‘ accommodation, please email players@britishtourpenarth.co.uk or use the contact form below.